Dj Mofasa-The definition of FUN. 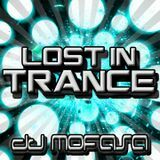 If Trance is your drug... Mofasa is your dealer! "life&apos;s all about a dream and chasing it!" DJ/producer originally from Durban , South Africa . Now resides in Dallas , TX . Ever since the young age of 12 he took an interest in Djing. After moving to the USA his sister introduced him to Tiesto, following Tiesto&apos;s In Search of Sunrise tour in 2008 and early 2009 he was inspired to follow his passion and pursue what is now his ultimate dream . Being a DJ! 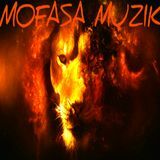 The sounds of DJ MOFASA include African/Tribal style house and Trance and are sure to move any crowd.